DO YOU WANT THIRD PARTY MANUFACTURING ? Check out our third party manufacturing Page. Foodicine is a prominent manufacturer and supplier of Green food Supplements, Nutraceuticals, Crop Nutrition, Animal Nutrition, Personal Care and Homecare Products. To be a globally recognized nutrition and herbal products company with an enduring commitment to quality. We are certified with ISO 22000: 2005, ISO 9001:2015 , GMP, India Organic and FSSAI to ensure best quality standards. Green Food Supplement-Super Foods have extra-large doses of vitamins and minerals that can help us ward off diseases and live a longer, healthier life. 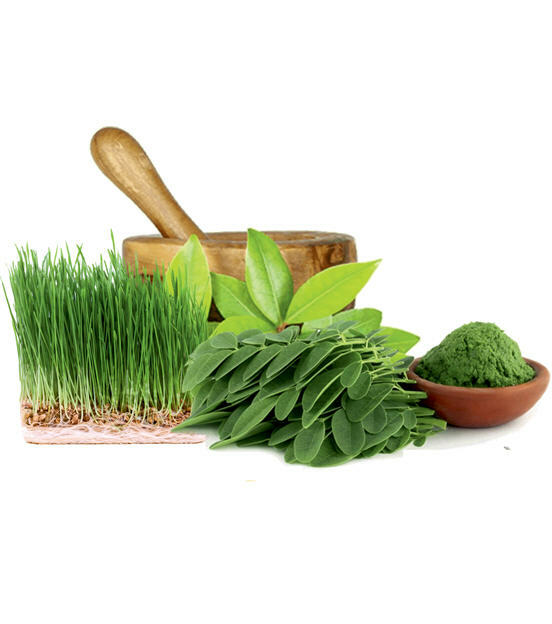 We are leading manufacturer of green food supplements like spirulina, wheatgrass, barley grass, alfalfa and moringa without the use of harmful chemicals, pesticides and other toxic substances. We have 50 acres of own farms. 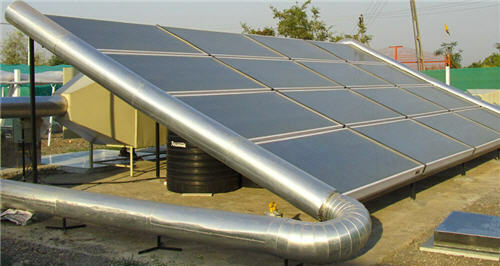 We have our own spirulina manufacturing facility with unique low temperature solar dehydration. We are also organically cultivating Wheatgrass, Barleygrass, Alfalfa and other herbs in our farms. 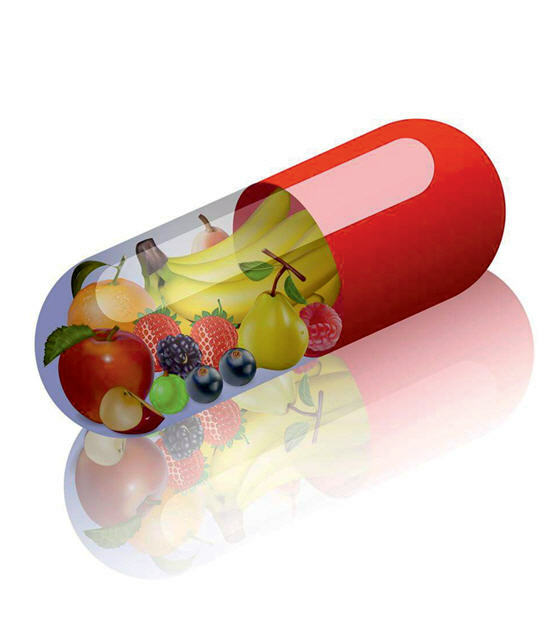 “Nutraceutical” is a term combining the words ‘Nutrition’ and ‘Pharmaceuticals’ and refers to a food or food product that provides health and medical benefits, including the prevention and treatment of diseases. Our nutraceutical products range from protein powders, sports nutrition, kids supplement, pregnancy supplement, joint care supplement, weight management, multi-vitamins and minerals, and nutraceutical drops like nano –curcumin, noni, panch tulsi, stevia, spirulina, wheatgrass, green tea and green coffee bean etc. Foodicine has proven and world aclaimed natural and organic range of crop nutrition products (eco friendly agriculture fertilizers). 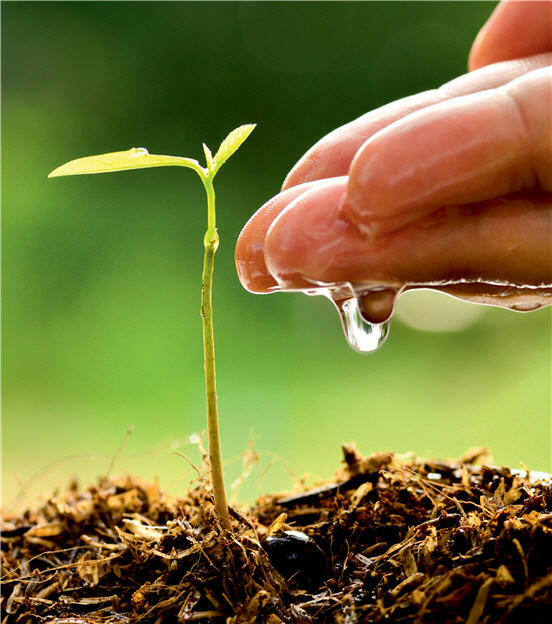 Our all natural agriculture fertilizers include ingredients like humic acid, seaweed, amino acid etc. ensures eco friendly nurturing to land and crops and finally ensures better human health with out harming natural habitat. 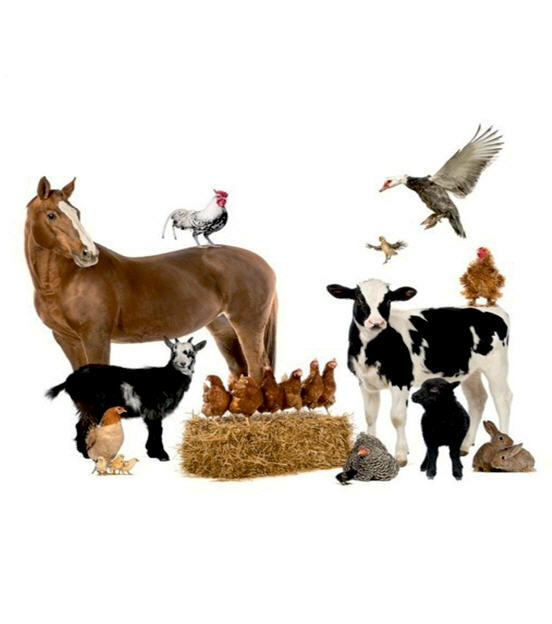 Foodicine is one of the leading manufacturer of animal nutrition products worldwide. With our global expertise in supply chain and risk management, we are able to offer distinctive value to meet your needs through high quality feed production and efficient distribution. Our market-leading brands and products support the care, growth and efficiency of various species. (More Products coming soon). 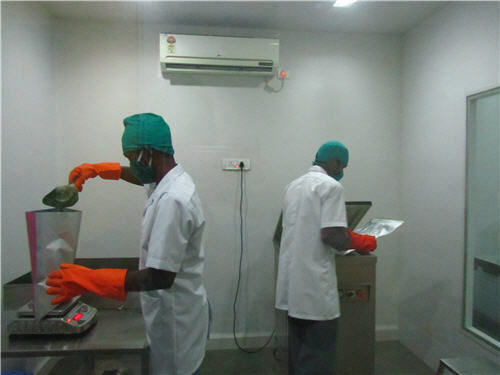 Our research team has developed the bio-degradable and eco friendly formulation for personal care products like shampoo, handwash, facewash, Shower gel and Liquid soap. Our products are free from phosphate, salt, sulphate, SLES, acid-slurry and parabens. We aslo use high quality herbal extracts in our personal care products to make best quality herbal based products. 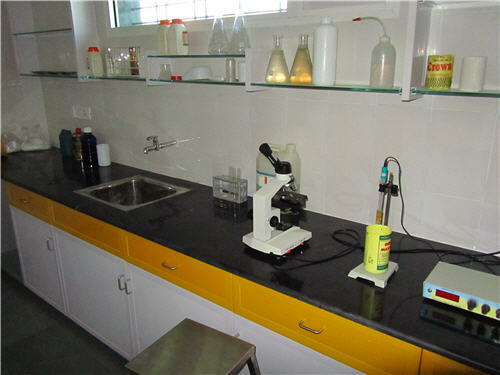 Our brand “Foodicine” is the leading names in the field of manufacturer and supplier of high-quality cleaning and disinfectant products for household and institutional market. 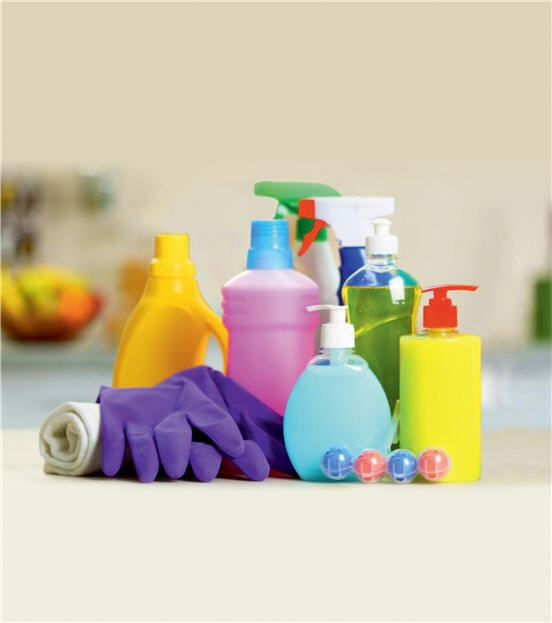 In order to ensure the quality of our cleaning products, we procure raw material from the well established vendors of the market. 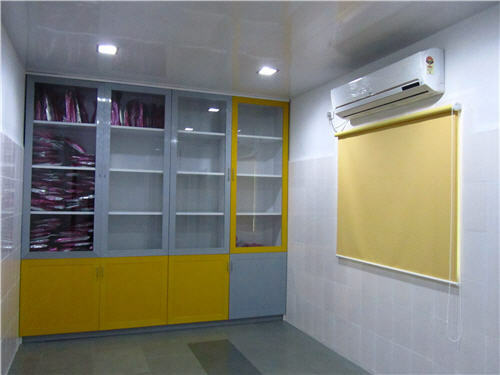 Our range is also offered in customized forms as per the demands of the clients.